Behind its stark, industrial factory entrance, hidden by a huge sliding metal door, Beijing's One Third has quickly found itself at the epicentre of one of the fastest growing nighttime economies on the planet. Having only opened its doors in November 2017, its achieved such notoriety in such a short space of time that it already commands genuinely A-list DJ talent. This year alone, it has welcomed Martin Garrix, Tiësto, Armin van Buuren, The Chainsmokers, Deadmau5, Dimitri Vegas & Like Mike, Afrojack, Nicky Romero and Zedd to the controls. But it's not beholden to international talent alone. One Third has hosted its own indoor festival, Made In China, showcasing an exclusively Chinese line-up of DJs. 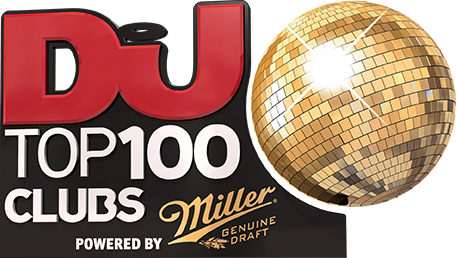 And in a move that clubbing brands the world over could do well to take notice of, it held another festival event this year dedicated to only female DJs, headlined by DJ Mag Top 100 jock and its very own resident, Mariana Bo. One Third is clearly blazing a trail in this emerging market, which, as little as five years ago, was barely a blip on the radar of world clubbing. Well, look at it now.